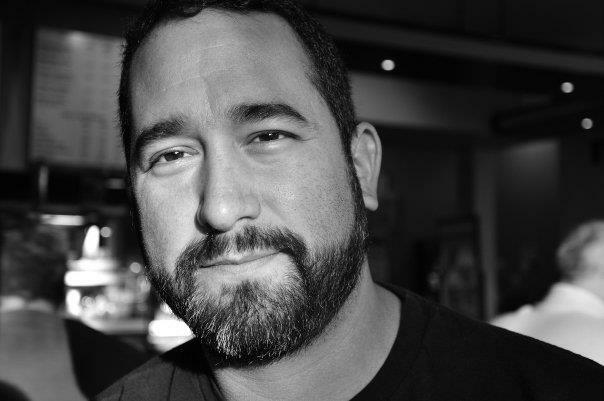 Craig C (Craig Christensen) is a Billboard #1 Remix Producer and Artist based out of Denver, CO. USA. 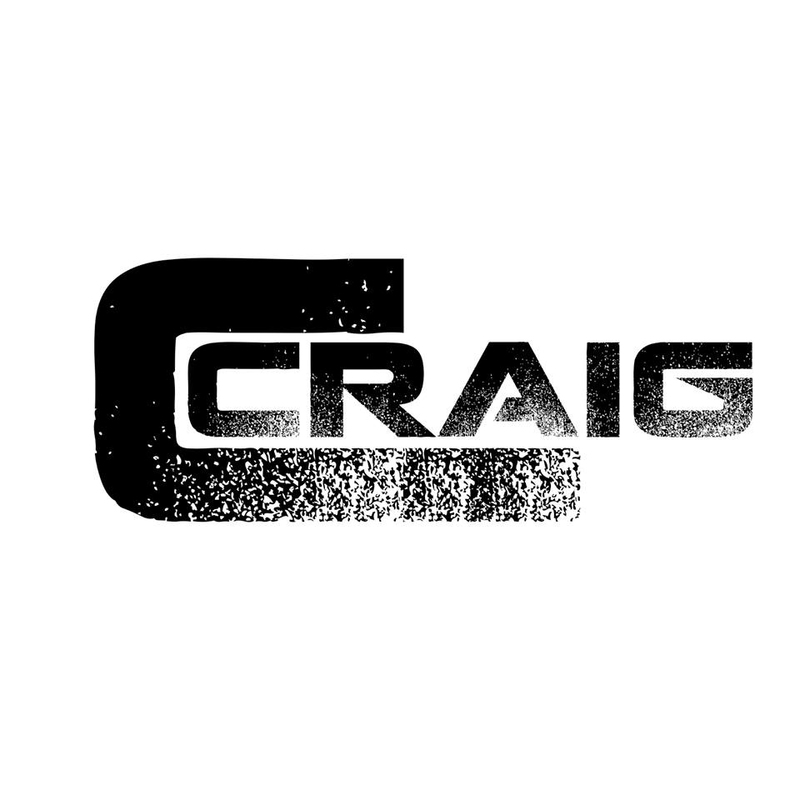 Craig has officially remixed for iconic artists like Donna Summer, in which his Craig C’s Burning Club Mix for the single “I’m A Fire” helped propel the rerelease to #1 on the Billboard Dance Charts. Craig’s productions can most recently be heard on releases for Azealia Banks, Division 4, Velo, Madison Park, MOPO, Carmen Electra, The Floorfillerz, Sean Biddle, Amuka and his own solo and team releases with Paco G & Ben A.